An experience that will lead to inner-peace and harmony. When you arrive at our office for a Chakras’ Balancing and Alignment session, you are embarking on a journey to self-realization and an improved lifestyle. We will cleanse your aura. We will balance your chakras to their maximum capacity. 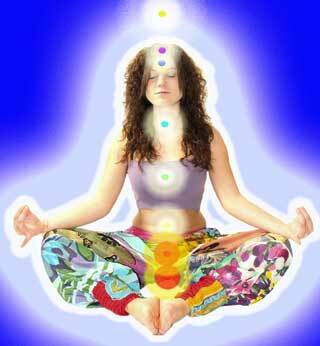 We will align your chakras into their proper locations. We will increase the energy in your aura exponentially. We will craft our sessions to meet your personal needs and goals. Improved emotional and physical health. Improved drive to accomplish goals with renewed energy. Improved memory and an increased ability to grasp knowledge. Improved sexual relationship with your partner. Relief from insomnia and anxiety. Many more depending on your personality. Feel the presence of your guardian angels. Feel the touching of angels. Feel the energy in your Aura and Chakras.